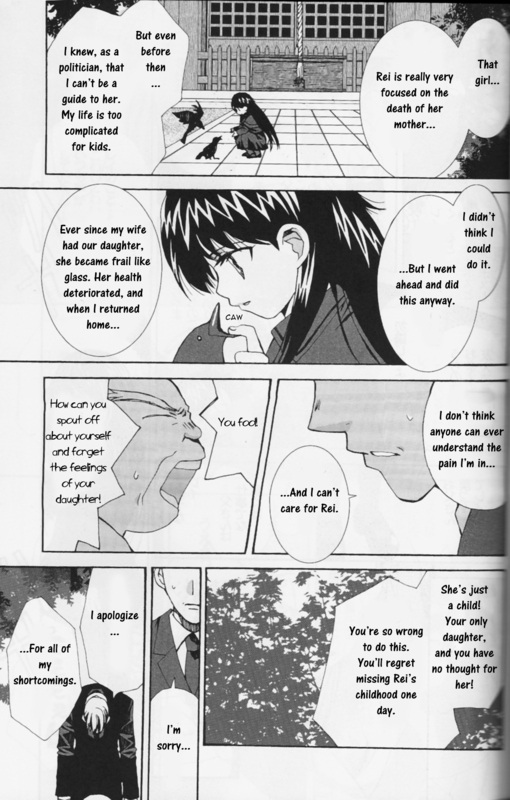 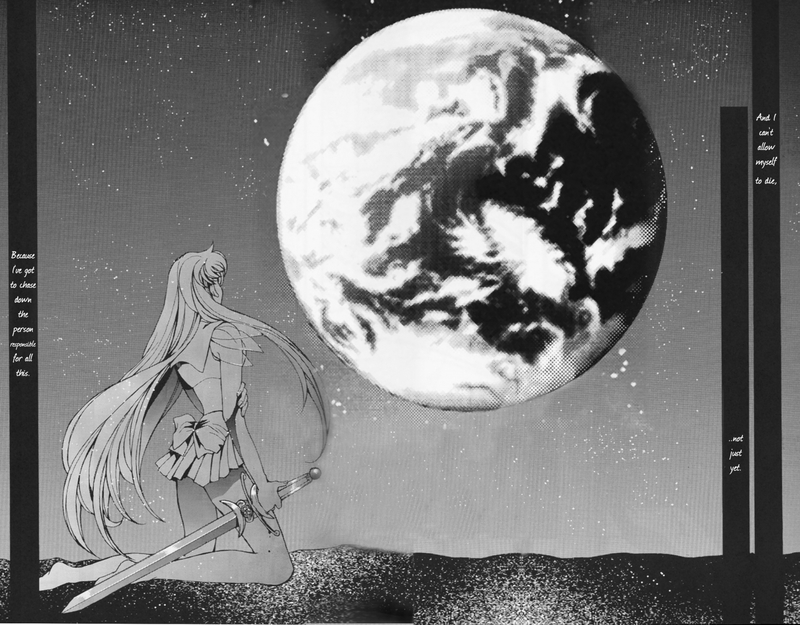 This doujinshi, written by the Japanese group “Hello World”, focuses on the downfall of the Moon Kingdom during the Silver Millennium. 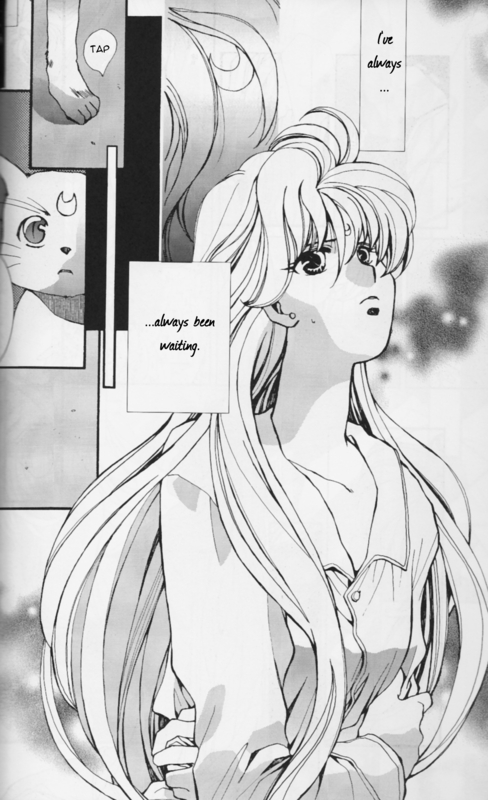 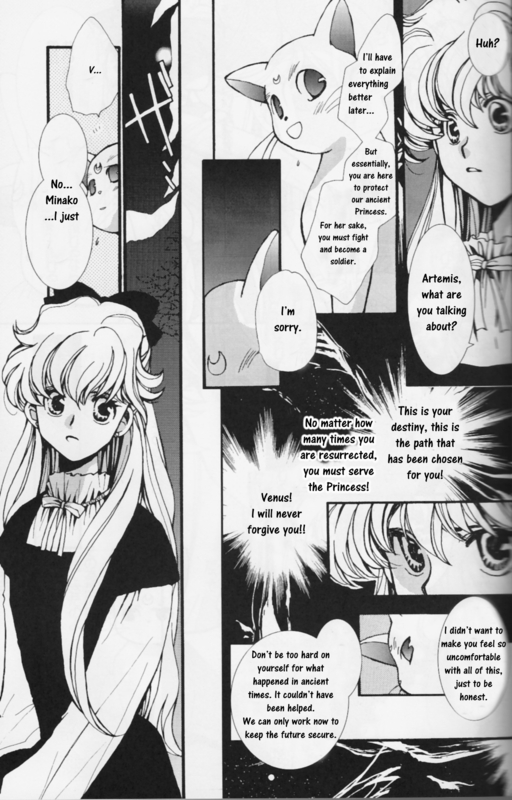 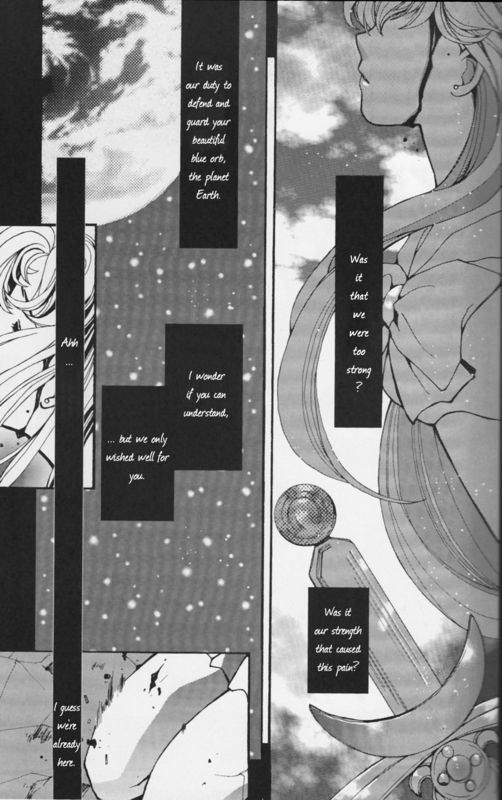 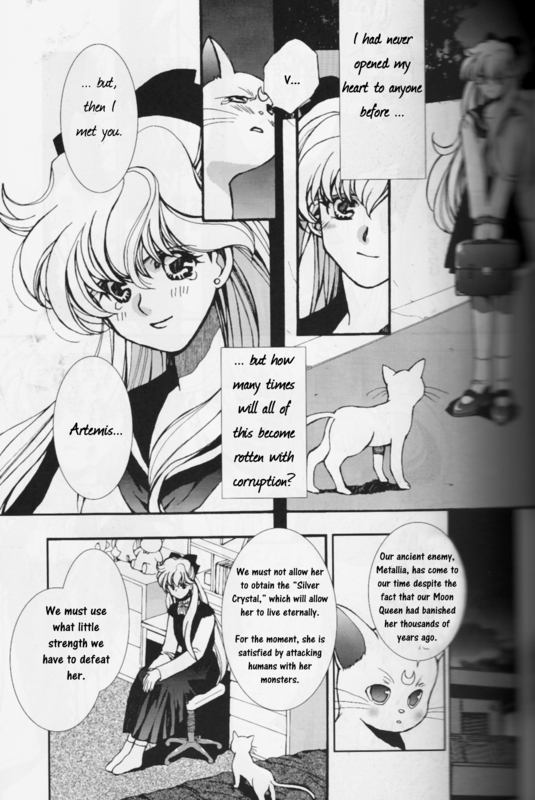 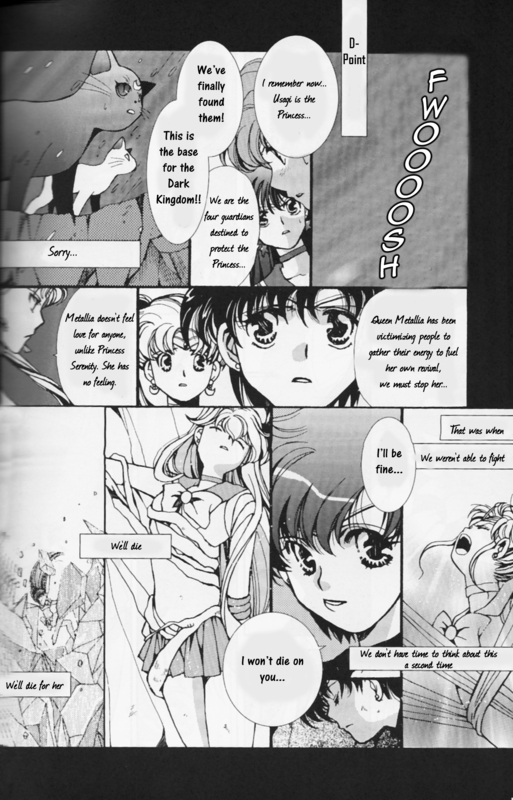 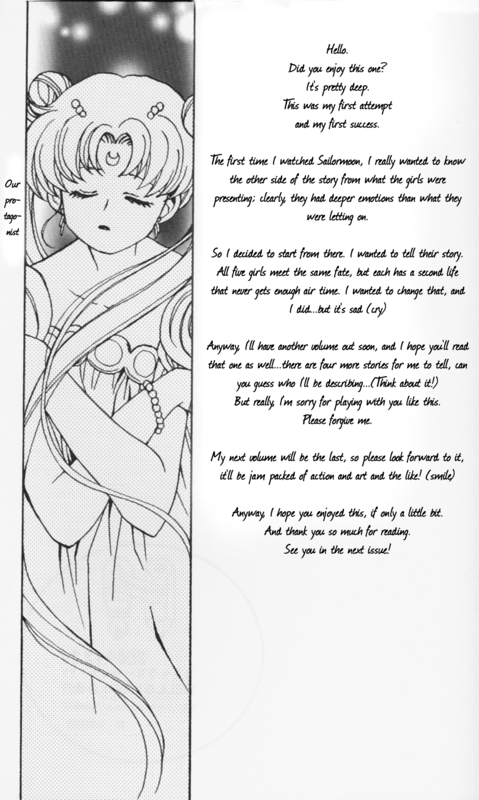 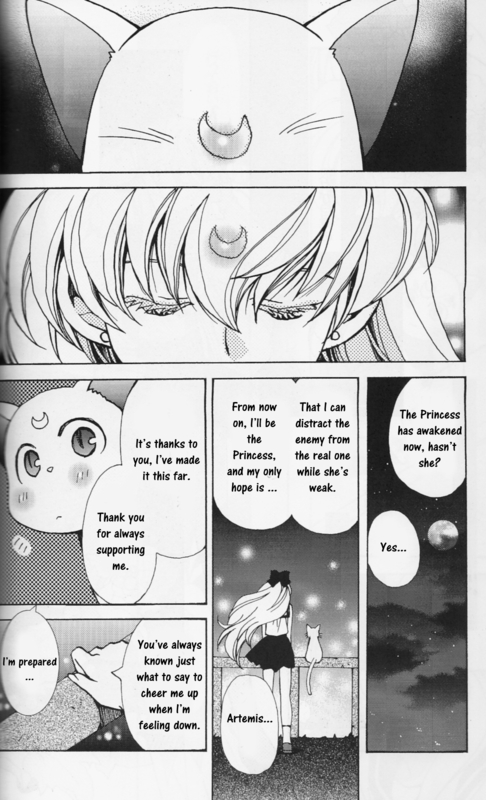 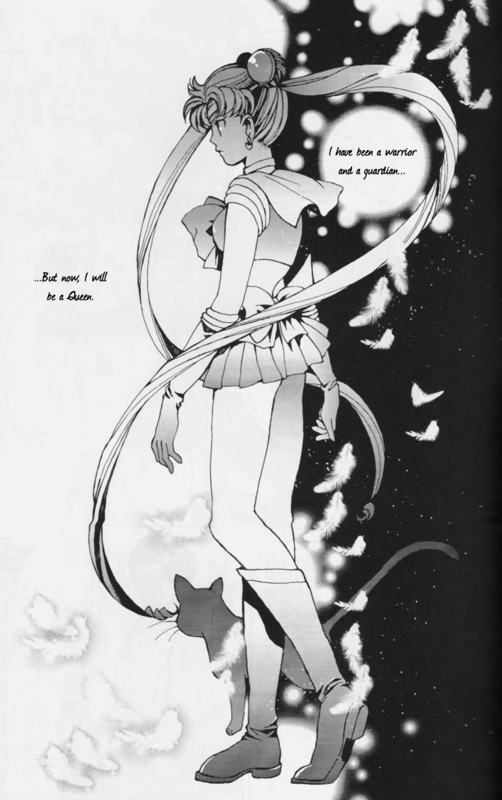 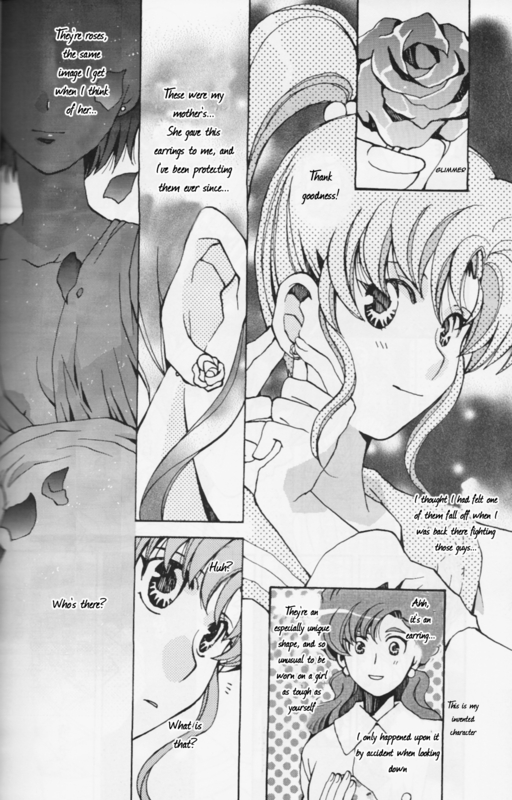 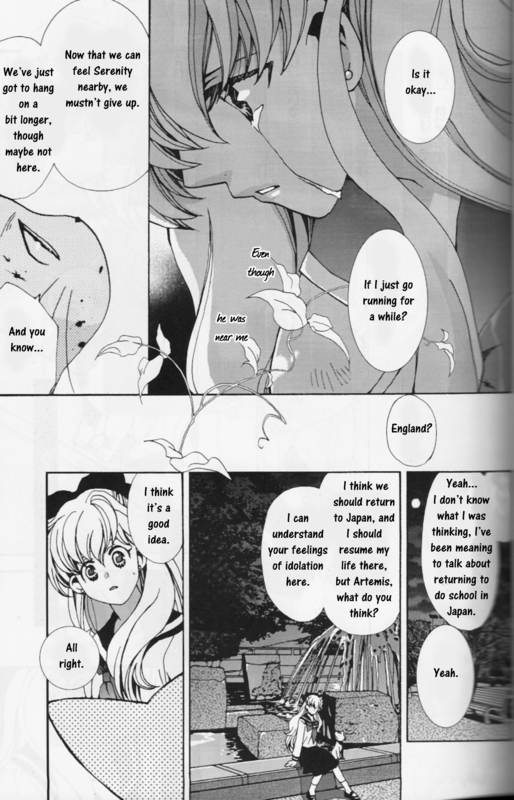 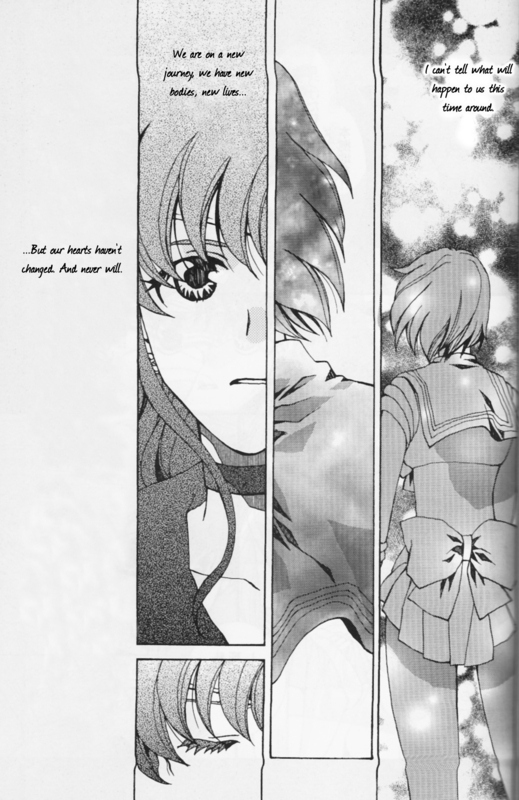 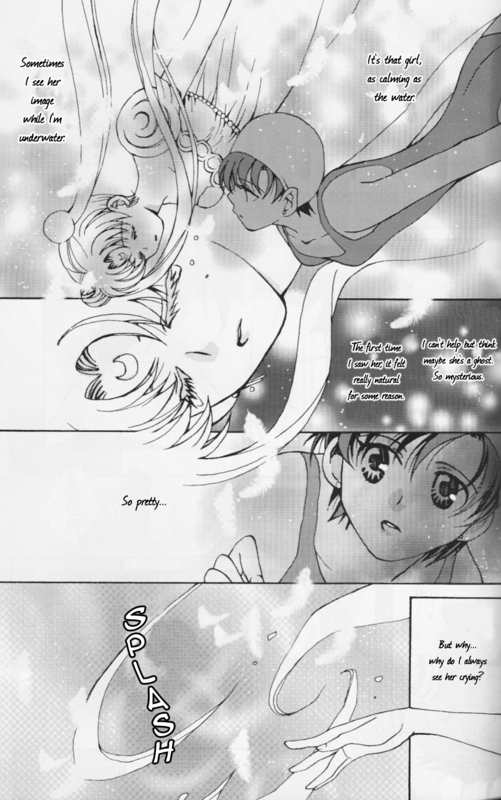 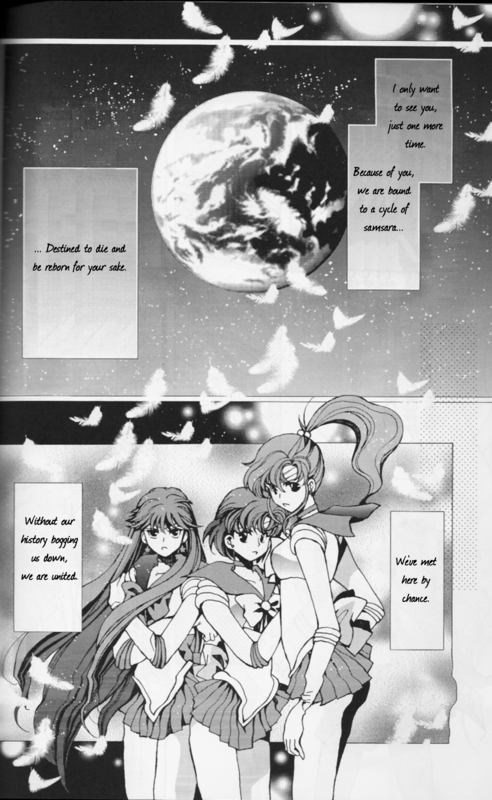 Essentially, it is a re-telling of the battle of Earth and the suicide of Princess Serenity. 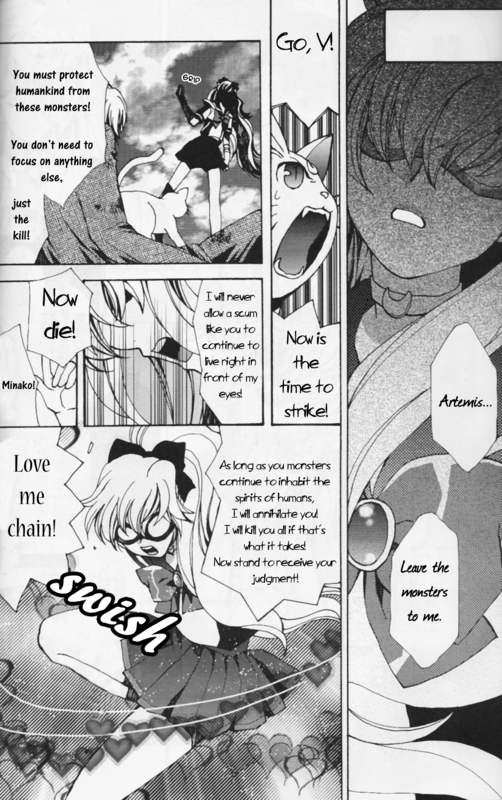 There is some violence; so be warned. 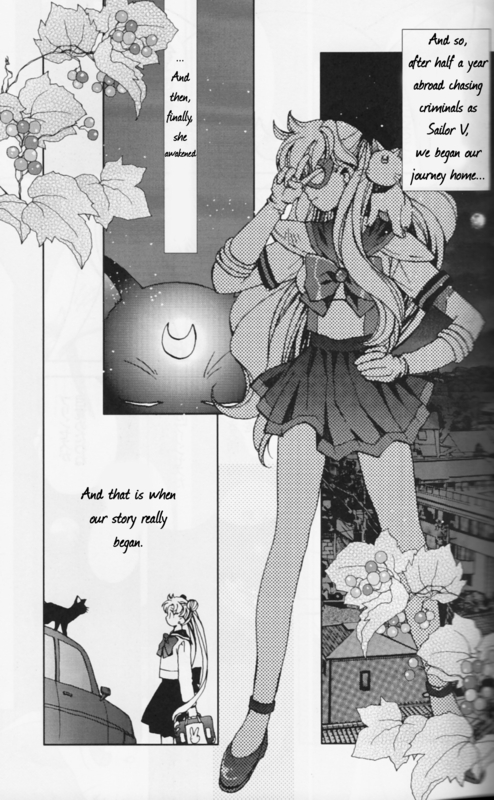 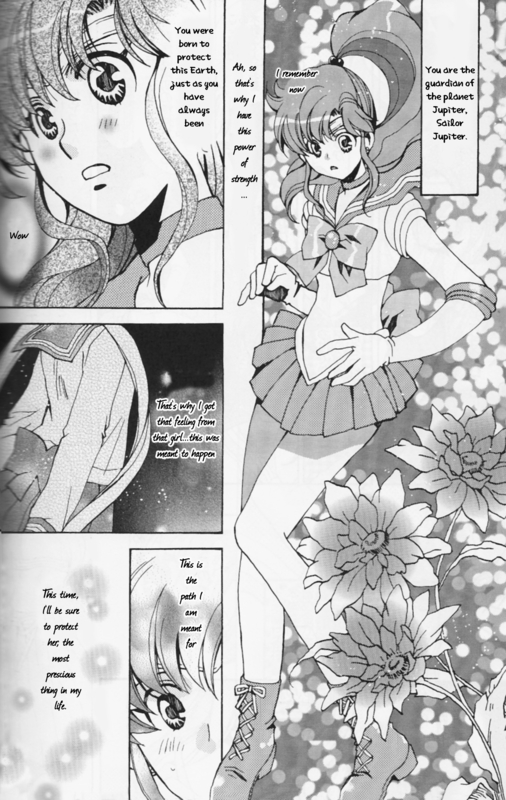 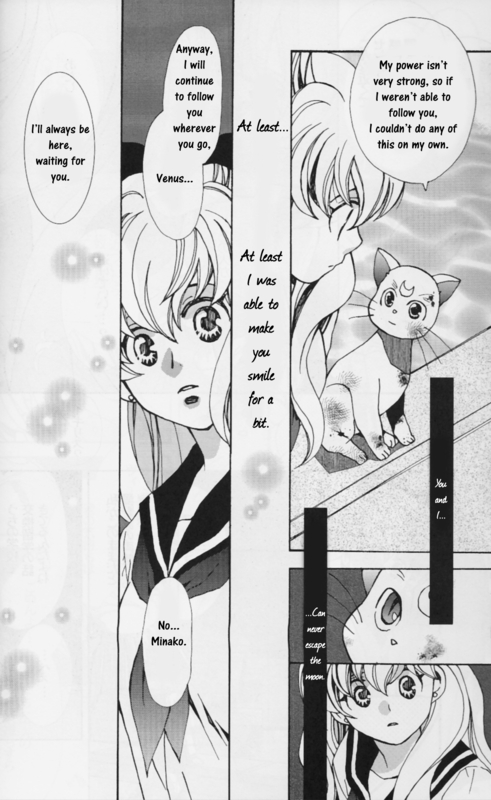 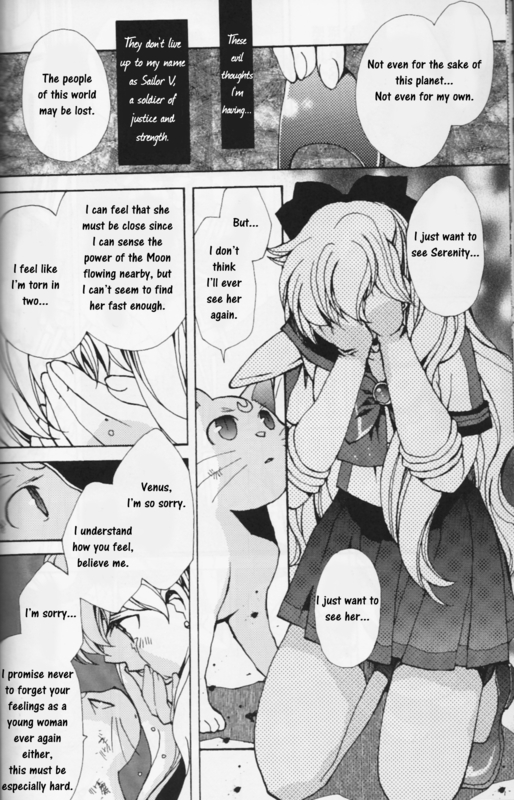 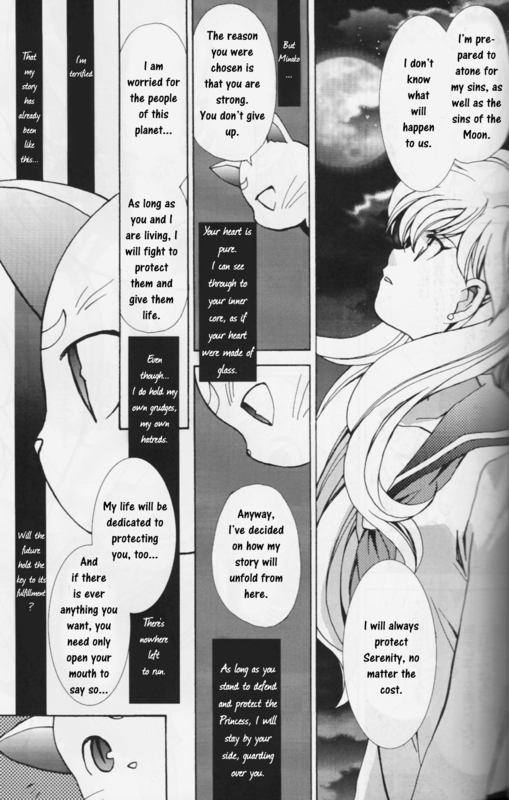 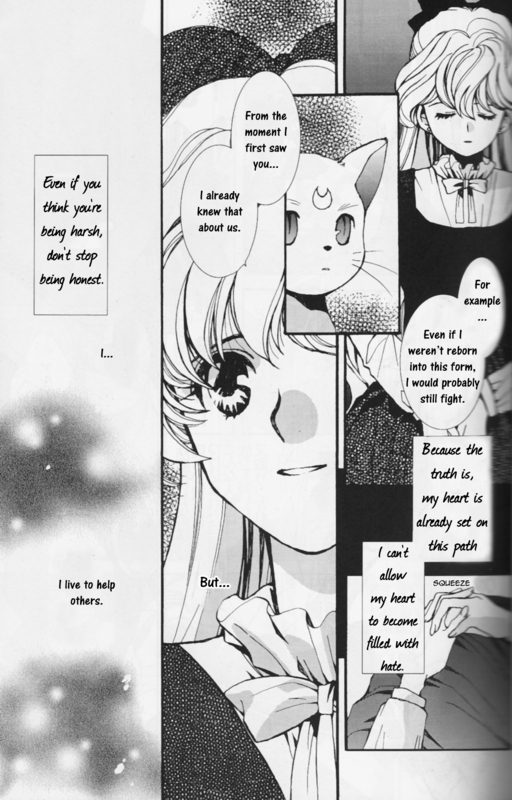 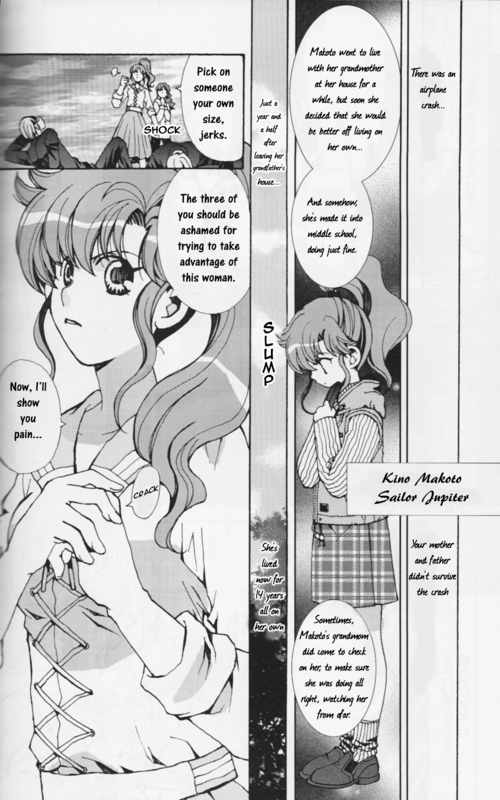 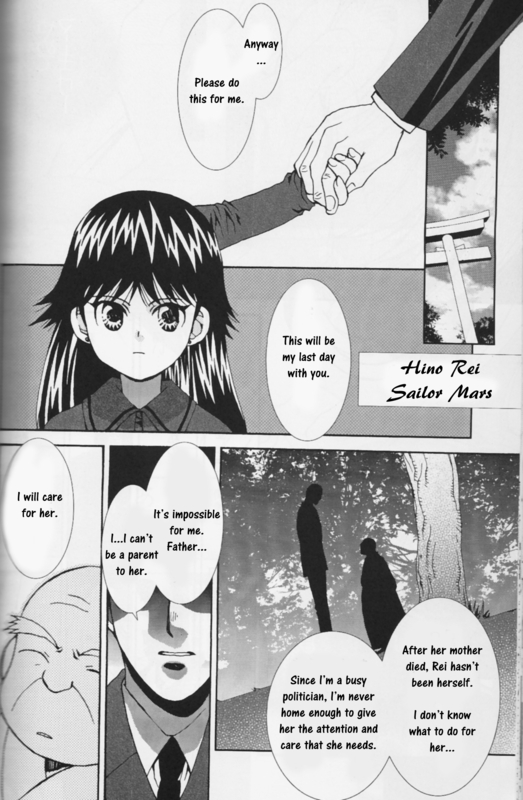 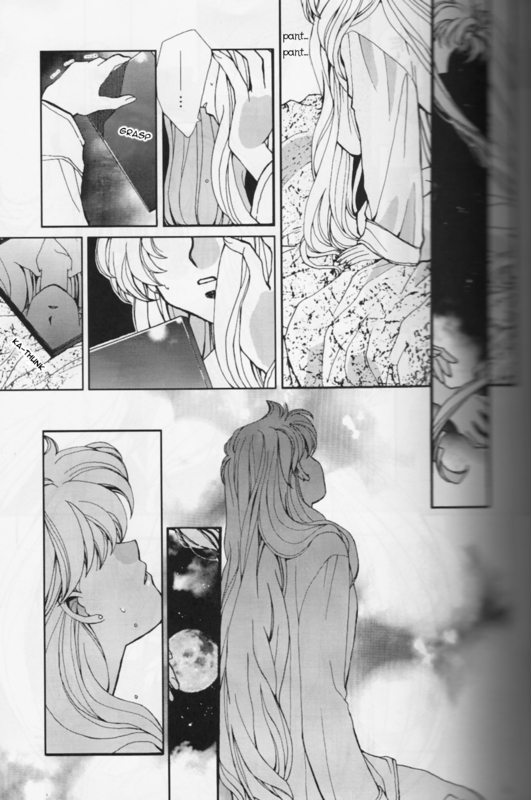 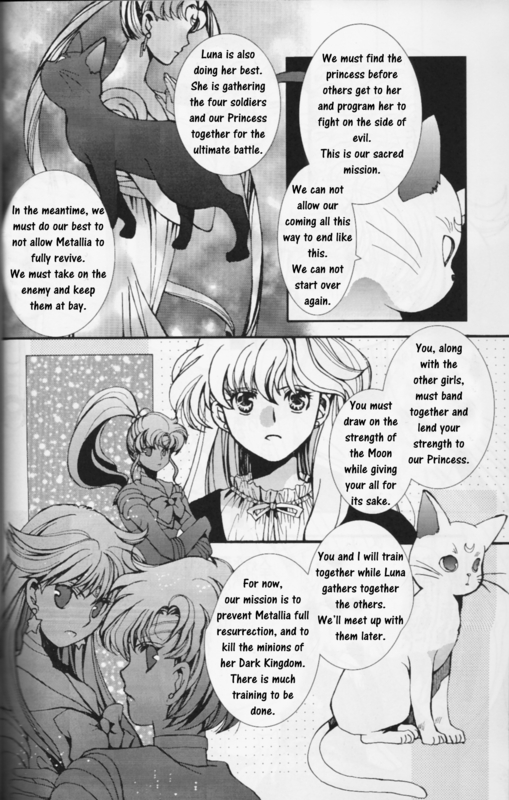 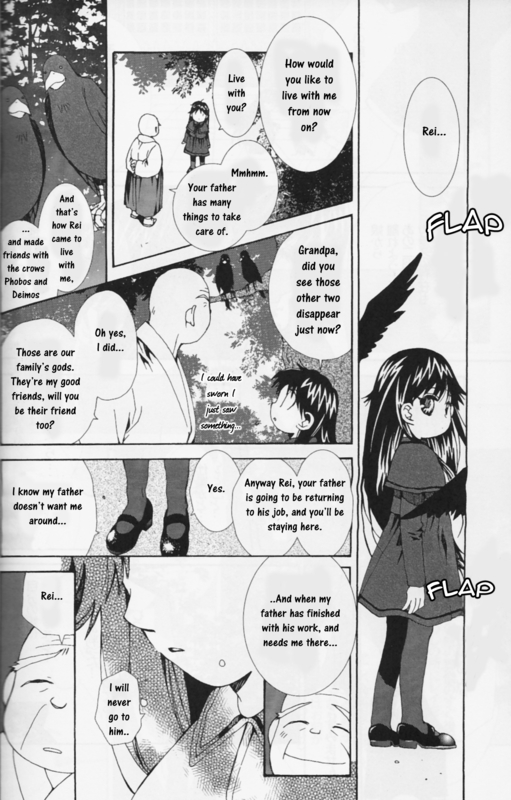 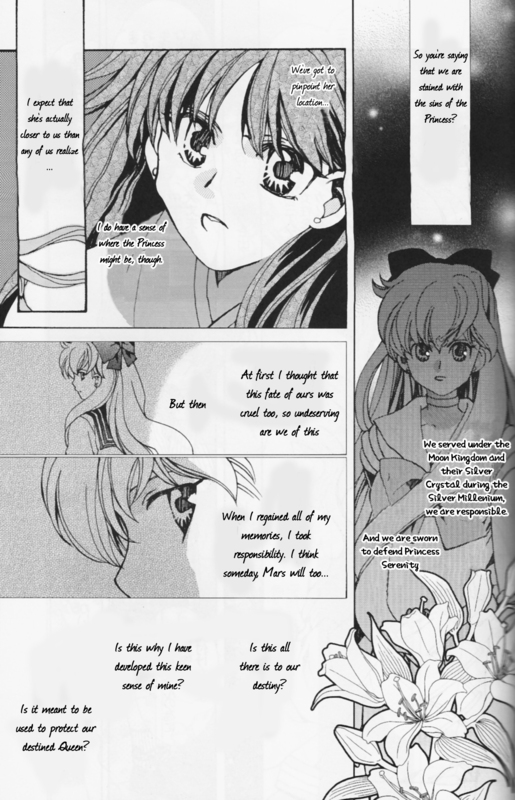 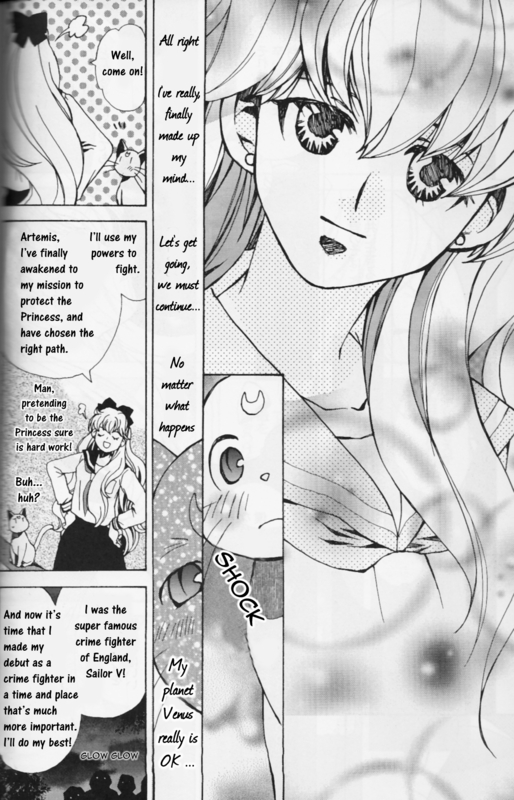 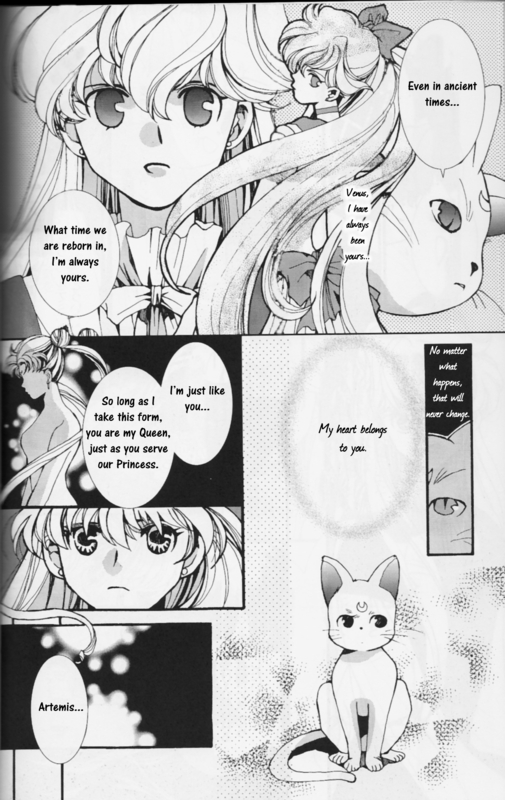 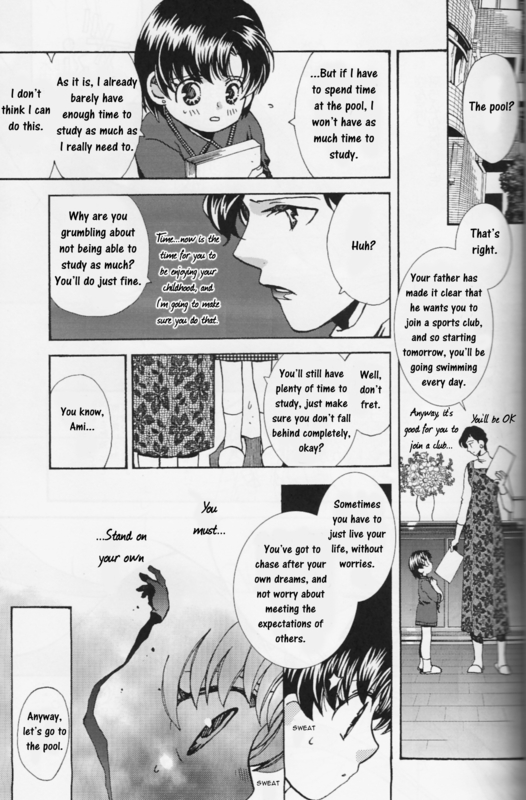 The plot is a little bit confusing for those who are not already be familiar with Sailor Moon, but the artwork is beautiful, and some of the ideas the doujinshi prompts is rather intriguing. 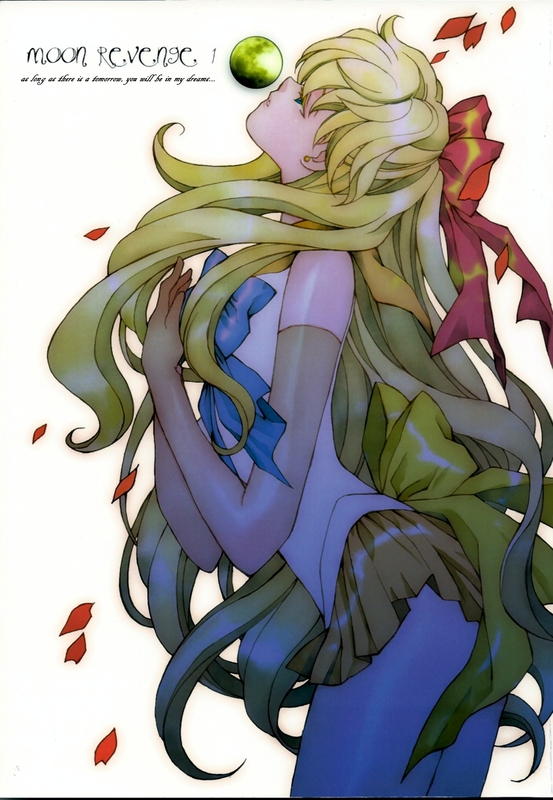 Definitely worth a download for that alone.